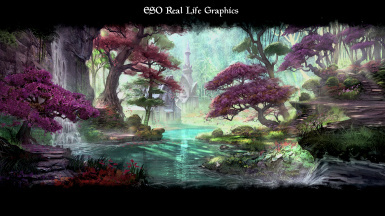 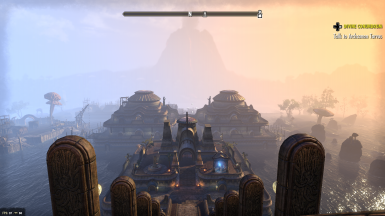 Game: The Elder Scrolls Online Preset: ESO Real Life Graphics v2.3 SweetFX: v2.0 Preview 8 by CeeJay.dk I tryed to approximate to reality, i centered in HDR, BLOOM, FXAA and the shadows look more realistic. 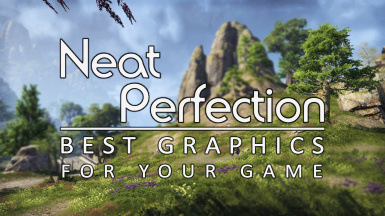 Definitely the bests adjustments to obtain the realism and beauty of the game. 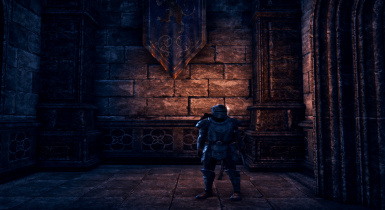 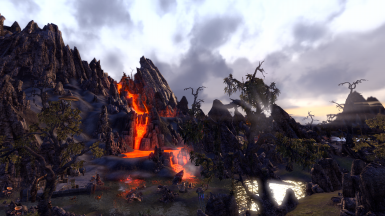 Sildur's Enhanced TESO is a simple reshade/sweetfx preset that aims to make everything less blurred and slightly improves the colors (highlighting) without oversaturating anything. 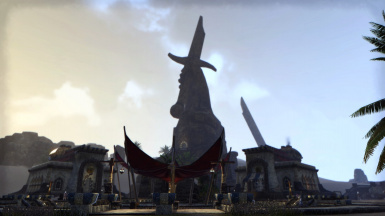 An update of the original URLC for Morrowind expansion. 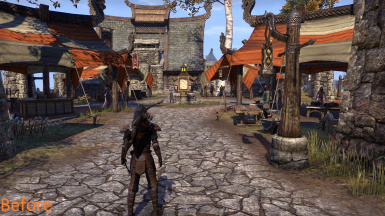 A preset I made to make ESO look more realistic.